It’s here! 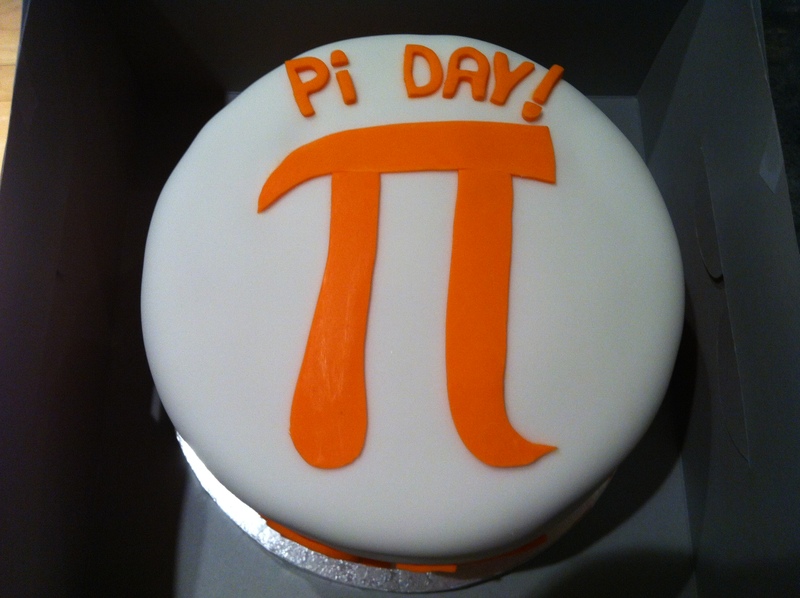 Another Pi Day, another Pi Cake, as tradition demands. Once again from Chrissie Cook. Previous cakes in the gallery after the break. Posted in Food, Math, New York.